Unbelievable price for just under a half acre lot with well already in place! Lot is perced and is limited to a 2 bedroom house. 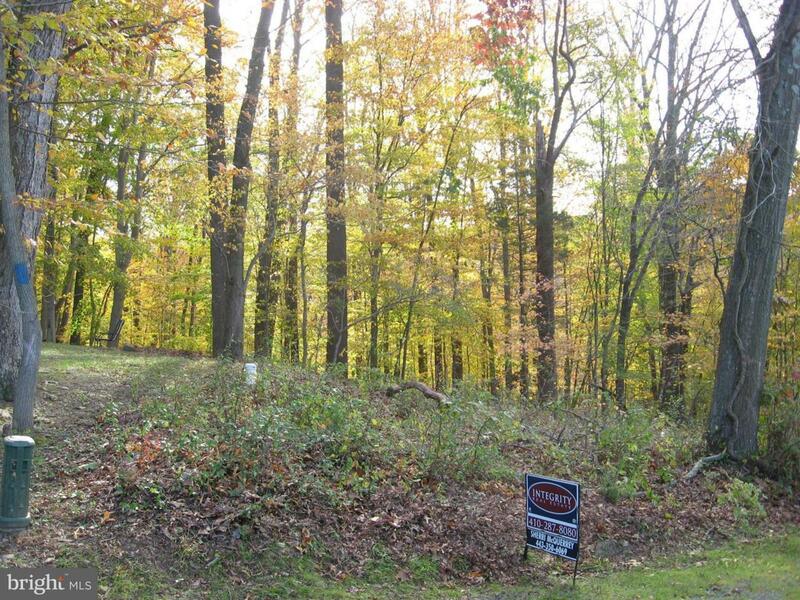 Acres of pristine community open space with ponds, trails, and access to Octoraro Creek. Come and enjoy natures paradise on this beautiful wooded lot. POSSIBLE OWNER FINANCING AVAILABLE.